OCCCRC’s are a Legislative Success AND save taxpayers millions of dollars over the cost of CAC while providing quality representation. * Indicates years prior to Regional Conflict Counsel Offices. The agency is broken into five main offices, based on the Florida District Courts of Appeals. 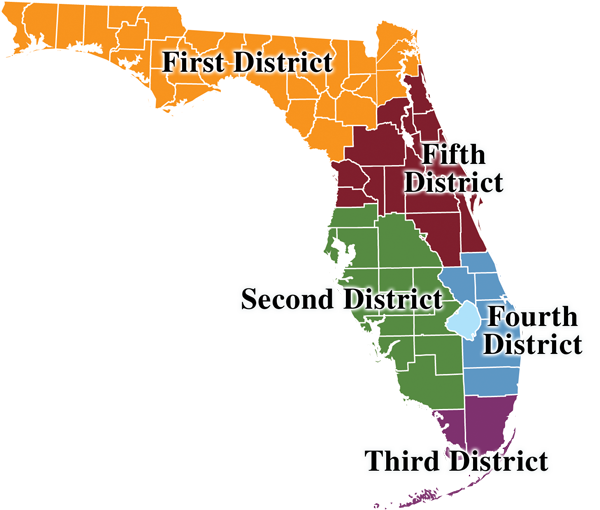 View a map of the Fifth District, including each office's location, on our information page. 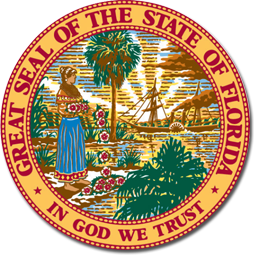 Serving Flagler County, Putnam County and St. Johns County. 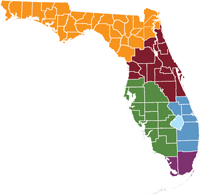 Serving Citrus County, Sumter County and Hernando County.